PLEASE CALL FOR AVAILABILITY ON YOUR SIZE FIRST! 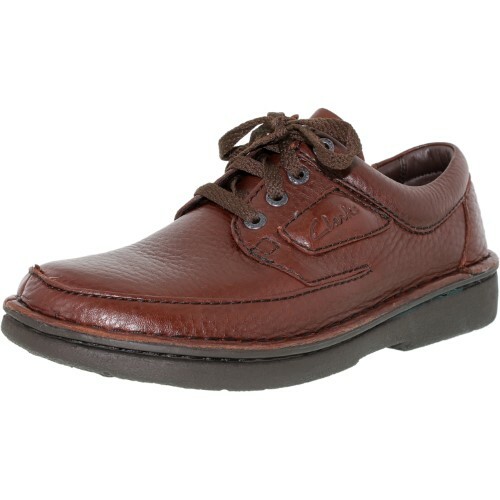 CLARK'S HAS DISCONTINUED THIS MODEL. New Clarks brand soles, insoles, and refurbishment of the uppers. Resole America remains the exclusive factory authorized refurbishing center—for more than 2 decades!